Happy Monday! Yes, yes, another muffin recipe! What can I say? They’re quick and easy! 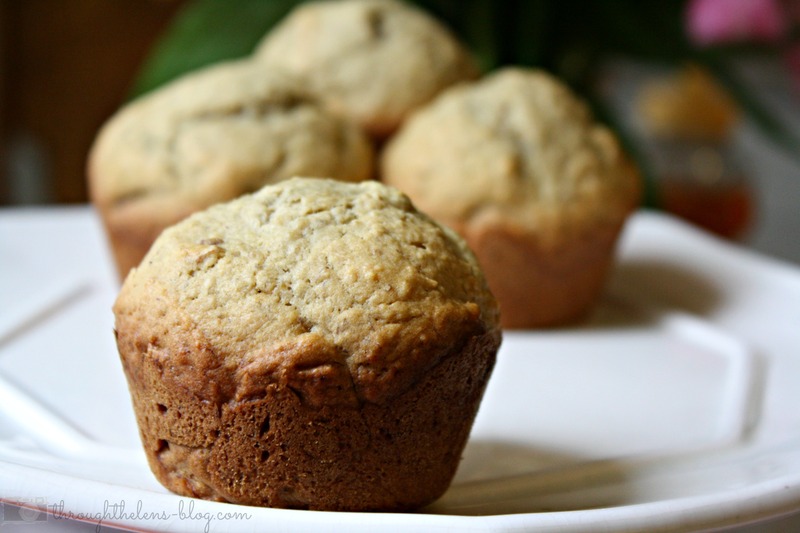 Today I am sharing with you yet another Banana Muffin….this one has lots of different nuts in it. It was a huge success with Luke! Stir the first four ingredients together thoroughly. Add the wet ingredients at once to the dry mixture. Stir until just combined. Add nuts, stir gently. Bake at 400 for 25-30 mins. Makes approx. 12 muffins. Enjoy! See? 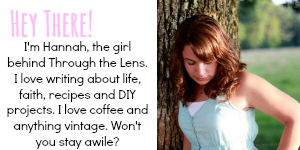 Super easy and oh-so yummy! What’s your favorite banana recipes? Here are some more of our favorites- Spiced Banana Muffins, Blueberry Banana Muffins and Banana Chocolate Chip Muffins. WOW. So easy! I am definitely making these! Thanks for the quick recipe! Those are my favorite kind! 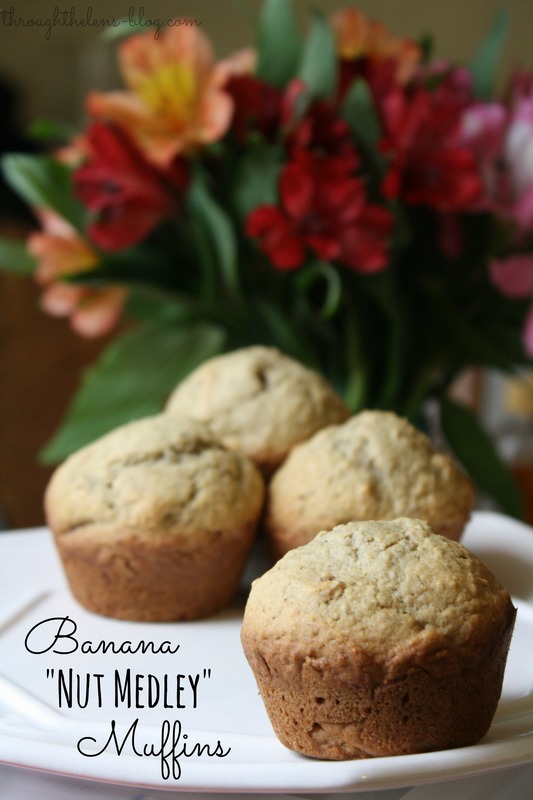 Our family loves banana nut muffins! Thanks so much for the recipe. Big fan of muffins. Definitely going to give these a try. Thanks for sharing! These look really yummy – perfect for breakfast for the kids! These look amazing! I could so go for one of these right now! I love banana bread/muffins/pancakes! Just no nuts for me. I can almost smell em though. Mmmm. They look delicious. I will have to save this recipe! Thanks for sharing! This recipe is definitely a must try for me. My husband and I are definitely banana nut fans.